Alberta provincial court Judge A. 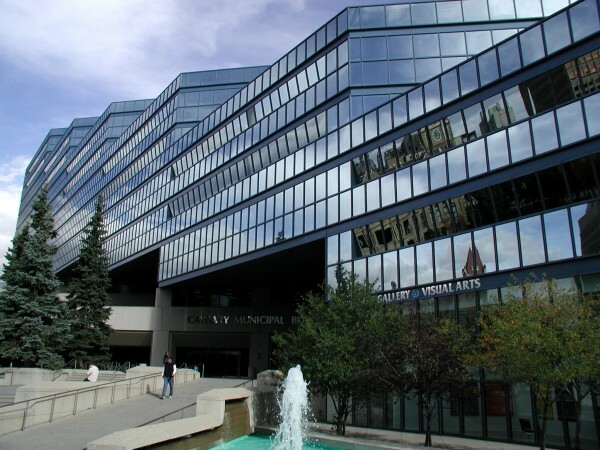 A. Fradsham on December 7 dismissed seven charges against Artur Pawlowski of Street Church Ministries in Calgary. The charges included five city bylaw infractions (two charges of using amplification without a permit, three of placing material on a street without a permit); and two provincial highway charges (causing unnecessary noise from a vehicle and stunting on a roadway). Pawlowski’s city permit to do street ministry was cancelled in 2007 after the city received complaints about noise. Pawlowski was using an amplifer to preach while handing out food. Pawlowski said he needed amplified sound to reach out to drug dealers, prostitutes and the homeless. He still preaches to and feeds the homeless in downtown Calgary, but has stopped using the amplifier. In a 90-page ruling, Fradsham said the first six charges violated Pawlowski’s freedom of religion or freedom of expression and added that the city’s actions "fall precariously close to being excessive and, to any reasonable observer, an abuse of power." Fradsham’s decision relates to seven charges laid in 2007, but Pawlowski still faces multiple charges laid by city officials since then. On November 30, Pawlowski was called to give evidence at a misconduct hearing for the arresting officer in 2007. In a prepared statement, Pawlowski stated that he forgave the officer, adding, "There are always consequences for our actions, but I wish that we all could put this unfortunate incident behind us. I am not after this constable’s job; everyone does wrong at one point or another. We are just human beings, and we all make mistakes. My only desire today is that we all would learn from these kinds of difficult situations . . . making sure that similar incidents will not happen again."